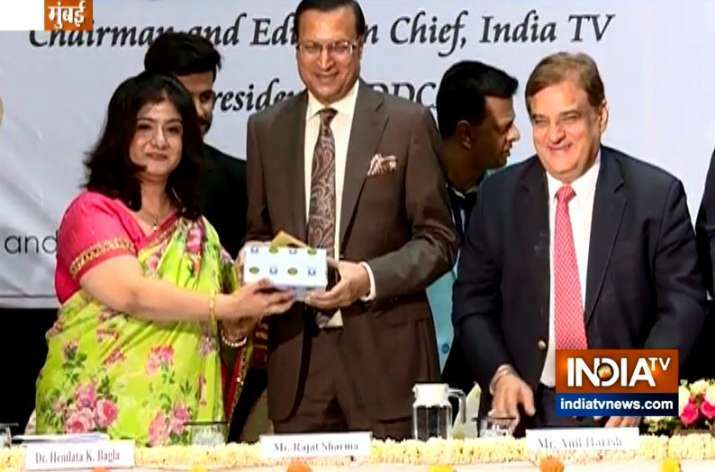 India TV Chairman and Editor-in-Chief Rajat Sharma was honored at the prestigious K.C. College during their lecture series organized in memory of the late principal KM Kundanani of the college. He taught students that if there is a longstanding desire to fight then success will definitely be there.